It's an uncertain world. Buying organizations make one decision today, and another tomorrow. How can your salespeople grow sales in such an ambiguous market? What skills must salespeople possess to excel in the VUCA market? I can’t remember living in a more uncertain world. Technology is evolving rapidly. It is changing the way that consumers think and act, and revolutionizing the way that organizations do business. Your organizational culture shapes behaviors in the sales context, but is this enough to drive sales in the VUCA market? In this article, you’ll learn about the skills needed by salespeople throughout the organizational buying process. What is the VUCA market? 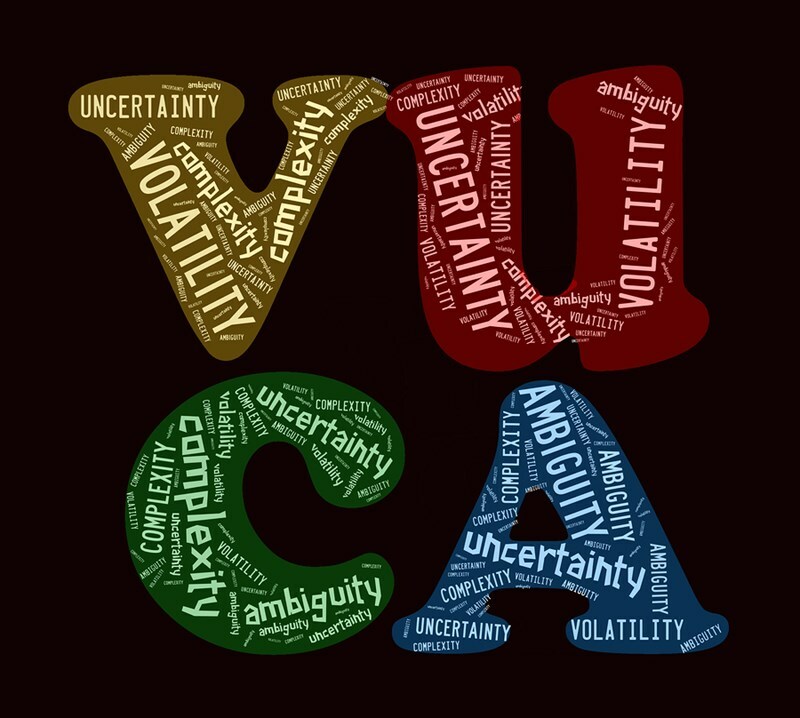 VUCA is an acronym that aptly describes the modern market place: Volatile; Uncertain; Complex; Ambiguous. Salespeople and sales processes must be agile. Flexibility is needed, adapting approach and offering to the needs of the prospect. Salespeople must hone their information gathering skills, and organizations must be prepared for buyers to change their priorities during the buying decision process. Sales teams must help prospects to understand the direction of the market. They must be good information gatherers, and adept at analysing data. This data must then be presented in a way that takes command of customers with a compelling sales narrative. With businesses requiring global solutions, your product and service will need to meet complexities of different cultures, regulations, and market customs. Your salespeople must adapt their natural communication style to an increasing range of contacts along the decision-making curve. 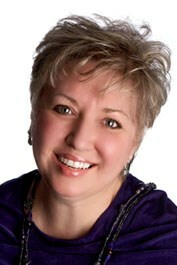 They will avoid the common pitfalls of sales with emotional intelligence training. Dealing with organizations who are not sure of the future requires a broader and more flexible response. Solutions should be agile and enabled to adapt to changing needs. Customers must be instilled with a sense of trust in the salesperson and their organization. This may require a subtler milestone approach, which encourages the building of trust and empowers the salesperson to lead the customer through a complex marketplace where nothing is certain. When a problem is identified and the need to buy goods or services to solve it is accepted. When the general characteristics of the goods or services needed are overviewed. Using the general characteristics as a framework, detailed specifications are drawn up. The organization begins the search for a partner/vendor that can deliver the solution. The organization reduces its list of potential vendors, and then requests proposals from those remaining. The vendor is selected according to the organization’s criteria. It may negotiate different terms before making a final decision. The order of goods or services is confirmed, with final details negotiated. These may include specifications, quantities, maintenance agreements, delivery times, and so on. At this final stage, products and services are reviewed, and feedback is given and acted upon. This is the stage where decisions are made to continue, modify, or cease. It is essential that the salesperson has built good relationships with the customer by this stage. Without this, the potential for new and repeat business will be severely reduced. Unlike selling to a consumer, selling to organizations is likely to encounter several decision-makers at each stage of the process outlined above. Salespeople will need to understand how these people think, react, and operate to navigate the organizational buying decision process successfully. A high level of emotional intelligence is an imperative in the 21st century sales environment. The earlier the salesperson is onboarded in the organizational buying decision process, the more likely he or she is to successfully conclude the sale. Contact us today, and discover how we could help salespeople understand their own cultural biases and embed the new behaviors needed to boost sales revenues in the VUCA market. How does Organizational Culture Shape Behavior in the Sales Context? Organizational behavior: when you understand it, you can use it to reinforce the performance of salespeople and sales teams. Companies in which organizational culture is highly aligned with an innovation strategy grow their profits 7% faster each year than companies where culture and strategy are poorly aligned. The question is this: will your organizational culture support or stymie innovation?